We discovered, from the experience of care with our families, that all the available ‘serious software’ was directed at collecting data and using it to monitor the care process and that it did not truly address improving the day to day experience of either the person being cared or the carers. Basically, it’s data entry focused not engagement based. So we set about building a new form of software that would give the ‘end user’ access to the power of the internet through undertaking stimulating and enjoyable activities. We set up Health-Connected Ltd to develop software that would fill the gaps in the care process, where there were no software solutions and particularly in relation to person centred care delivery. We worked with care experts and academia to align our system with the evidence base of the accredited care principles and processes, such as reminiscence, VIPS, CST, self management and person centred care (Kitwood). We’re fortunate to have the support of industry and academic leaders in their field. The result is RemindMeCare, a unique system (which we’ve christened ‘Activity Software’ to differentiate it from Care Planning and Care Recording Software) that serves the ‘activity’ needs of all those parties involved in the person centred care process and uses the outcome data to further improve care. MSc, University College London. Creator of the ReMindMeCare’s concept and tool, Etienne is a usability professional and consultant in Human Computer Interaction with a focus on voice based engagement. He has extensive experience in the delivery of commercial products for multi-national customers, including Endemol, Lastminute.com and Inmarsat. Etienne brings the formal skills of identifying user populations, documenting their specific needs and, through iterative design, addressing the end users’ requirement. Etienne makes things that really work and which are addictively easy to use. BSc, University College London. A consultant petroleum geologist for seven years and a property developer, more recently Simon has been a business consultant with a focus on sales and marketing. Incorporating traditional and online techniques to achieve market penetration and brand value, Simon brings skills in business management that can build a business from its birth. Chris Johnson has the ideal skill set and experience to oversee the building of RemindMeCare. With ten years of expertise in application development across multiple platforms, developing applications for mobile devices, tablets, browsers, desktop and TV and with a high calibre client base (incl. Warner Music, BT Cellnet, Design Council, Tower Hamlets, Microsoft, Harper Collins, etc.) Chris is well placed to bring RemindMeCare from prototype to launch. As a Finance & IT Director with broad UK and global business experience in many sectors, including CEO JAS USA, KPMG Audit and KPMG Management Consulting, VP EMEA for JAS Worldwide and Group Finance Director for Darley Stud’s multi billion global investments, Alistair brings a wealth of business, accounting systems management and internet expertise. Mandy has 27 years managing care businesses, is the owner of the Uplands nursing home and a founding director of Shropshire Partners in care. Mandy is the Vice Chair of the National Care Association and was awarded the MBE for services to dementia in Shropshire. Managing Partner at VC firm and private angel investor. Previously senior investment banker at Merrill Lynch and Moelis & Company. Business positioning, capital raising, partnership/M&A discussions and governance. Highly experienced tech entrepreneur, with several self-founded start-ups successfully exited, including to Aspect and CACI, Guy has extensive technical expertise, notably in the field of voice driven consumer engagement, and digital marketing experience. He has held senior positions as Head of Public Sector Markets at Virgin Media and at the Ministry of Defence. He provides support in the areas of data management, security and voice implementations. Fresh from his role as Head of Community Services at London Councils, Mark brings to Health-Connected many years of experience of working with local authorities, organisations and health services and will play a fundamental part in the process of integrating RemindMeCare into the UK health care process. 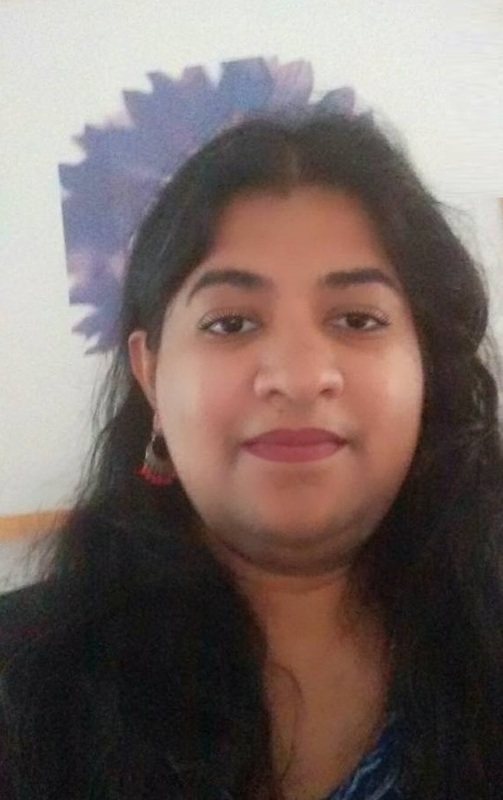 A healthcare IT business analyst with 18 years experience in digital health, Radhika holds a Masters in Biochemistry, an MBA in hospital management, and CPD in Health IT from the Royal College of Surgeons of Edinburgh. Her areas of interest include dealing with the complexities of socio-technical aspects in the implementation of Health IT systems and e-health apps. Radhika supports our clients to enhance their care and participates in product testing to ensure client satisfaction. Post a Masters in IT and as an ex software engineer with Oracle and 19 years development experience, from management systems to platform and website development, Olga leads on building ReMe and ReMeLife’s public face and backend development, as well as supporting on content and games development as we scale internationally. With experience in client management and product design, and responsible for activity, research and content creation and development, for the elderly care and learning disability sectors, Inna is responsible for ensuring that engagement is achieved for all ReMe users, from care at home to ward care, whilst also managing support for global clients. With a focus on improving the lives of people with dementia and their carers, Dementia Pathfinders are Health-Connected’s guide in the provision of therapeutic and social support, learning and development, and in ensuring that RemindMeCare optimises its ability to engage with its users. With a team that includes CEO Barbara Stephens, and Dr Jill Rasmussen, Clinical Lead for Dementia for the Royal College of General Practitioners, their ability to support RemindMeCare is invaluable. 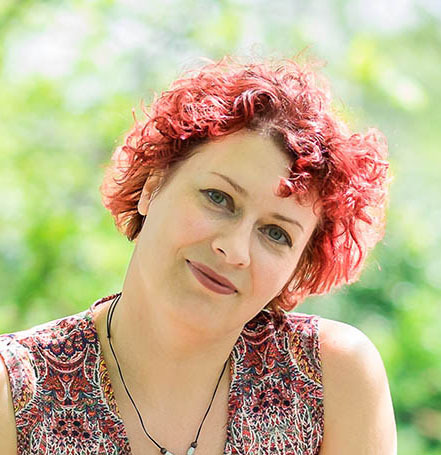 Head of Psychological Services at North East London NHS Foundation Trust, Lindsay is a clinical psychologist with twenty-six years experience of working in the care of older people and now specialises in dementia care. She is a qualified drama therapist with an interest in the use of all creative therapies in reminiscence work. Lindsay is a long term collaborator, helping shape and test the efficacy of the RemindMeCare application. 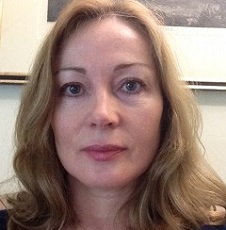 Under Professor Dawn Brooker’s leadership, the Association for Dementia Studies has worked in partnership with many NHS Trusts, Local Authorities and care providers to provide training for professionals and care staff working in care homes, hospitals and in peoples’ own homes (ie the internationally recognised VIPS Framework). Their contribution to optimising RemindMeCare’s ability to assist those people living with dementia and their families live well, is invaluable. Carol’s focus is on patient experience. As a Patient Partner at Royal Berkshire Hospital NHS Trust, Co-Chair of the NHS Thames Valley Patient Experience Strategy Group, Patient Leader NHS TV SCN Oversight Group, NHS HETV Partnership Council, Patient representative Oxford AHSN Clinical Innovation Adoption group & National AHSN Network of Networks and Patient Member Physician Associate Joint Project Team (University of Reading), Carol works extensively across numerous sectors of relevance to Health-Connected. With an MA in Health Law, Margaret’s career includes the NHS as a senior nurse and manager, running the first patient safety organisation and numerous local community and voluntary sector activities. Currently an Ambassador for Carers UK, she is also a co-investigator on MODEM, a major dementia research project. A Health and Social Care Consultant, an experienced Senior Manager and Registered Nurse with expertise in all matters pertaining to care home and domiciliary care planning and management, Barbara specialises in design and commissioning of Retirement Villages/Extra Care Housing., whilst focusing on Dementia Care and working towards a degree. An ex-social care manager in Richmond Council, Sylvia has spent many years involved in dementia research and training. As the ex-Head of Care for L. B. Hounslow her experience of dementia care and training is extensive. Kemp Little advises clients in the tech sector, bringing commercial expertise to digital business models, legal matters and a reputation for delivering high quality, cost-effective services. “With clients such as Expedia, Serco, etc., we deliver crucial advice to fast-moving, innovative businesses”. One of the top 10 accountancy practices in the UK, S&W prides itself on its support to fast growth tech start-ups and to being at the heart of developing the exit process for its clients. Offering investment management, tax and accounts preparation, S&W provides a full service throughout the business cycle. The practice focuses on assisting start-ups through their early stages with an experienced and cost effective service. With expertise in configuring companies during their early funding, partnership and compliance stages, Grays provides a full support service.